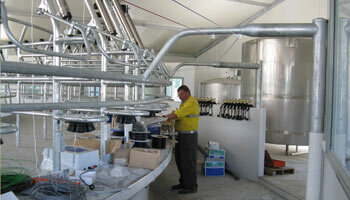 Waikato Milking System Agents are able to offer a world class system that is second to none. Milking systems can be tailored to your current situation such as plant extension or upgrades or designed for new installations. We offer a 24hr back up and breakdown service irrespective of your milking system manufacturer. Post installation consumables, clothing, oils and lubricants are available from our mobile sales team who call on farms every month.